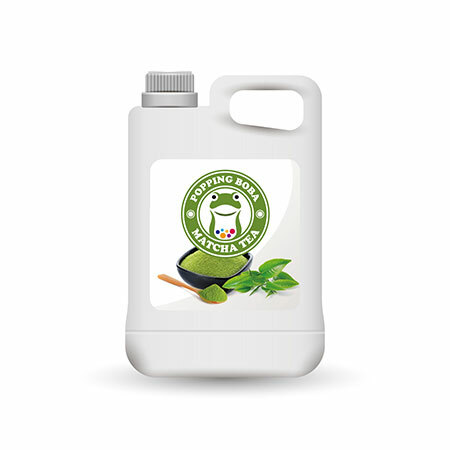 Sunnysyrup Food Co., Ltd. which is the biggest manufacturer and exporter who specializing in Japanese Green Tea in Taiwan. Our company owned advanced techniques, craft and equipments with the perfect methods of examination .the quality is reliable. More styles wanted, please contact us right now! Matcha, or so called Japanese Green Tea, is a special drink from Japan. The atmosphere of drinking matcha is popular from Japan and then spread out to East Asia. The flavor of matcha is quite special. Our Japanese Style Green Tea Flavor Syrup has strong matcha aroma and it also includes real matcha leaves inside. It has scented and rich taste and it is not only suitable for smoothie but also popular for using in snow ice. By the way, if you use this syrup with red beans and milk, it would be the perfect product in your store! Japanese Style Green Tea Flavor Syrup is made from green tea syrup, and is suitable for various kinds of drinks and tea beverages, this product is supposed to be dilluted with water or tea before use.